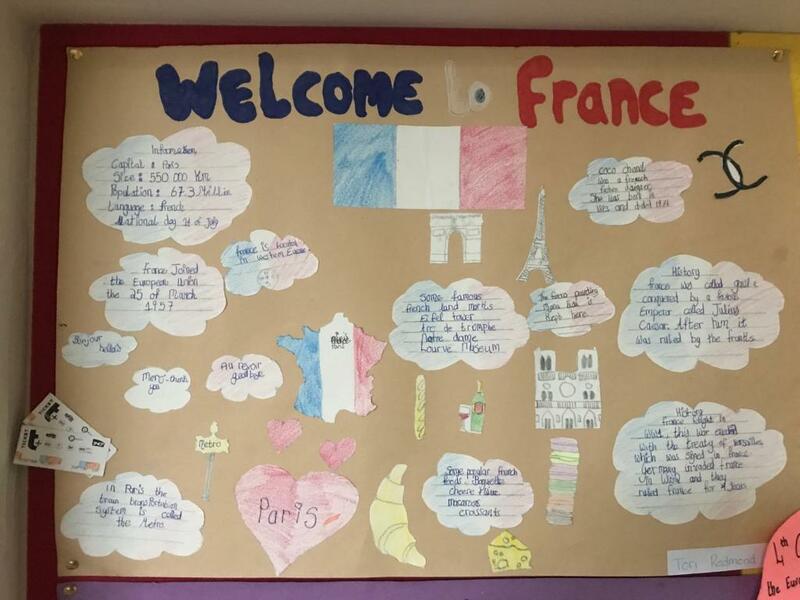 4th class have been very busy. 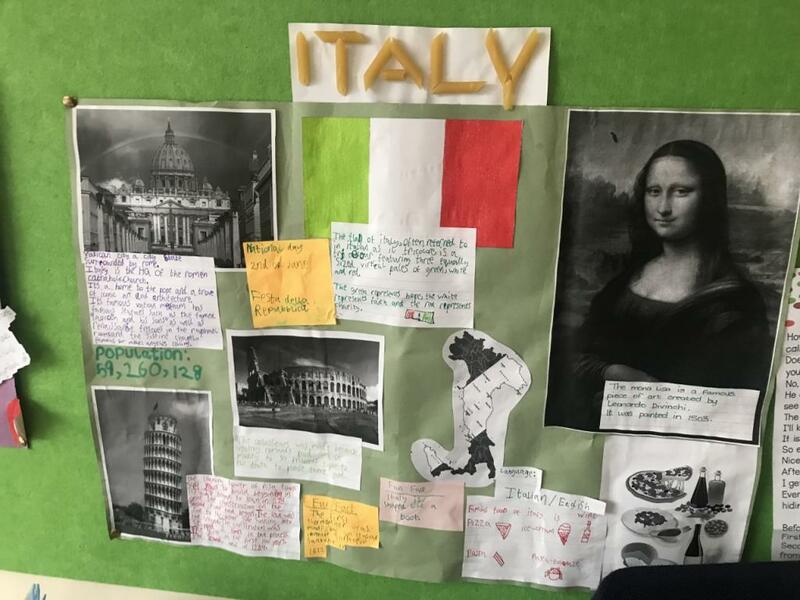 Last term, the class really enjoyed presenting all of the hard work they had done in researching a country within the EU. 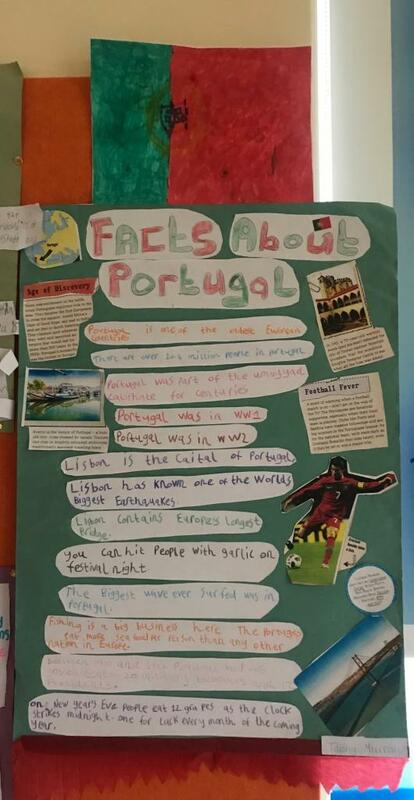 We heard a variety of different facts about their chosen country such as climate, culture, history, food, traditions, famous landmarks and some fun interesting facts. At the beginning of February, the boys and girls put on a fantastic performance at peace proms in the RDS. 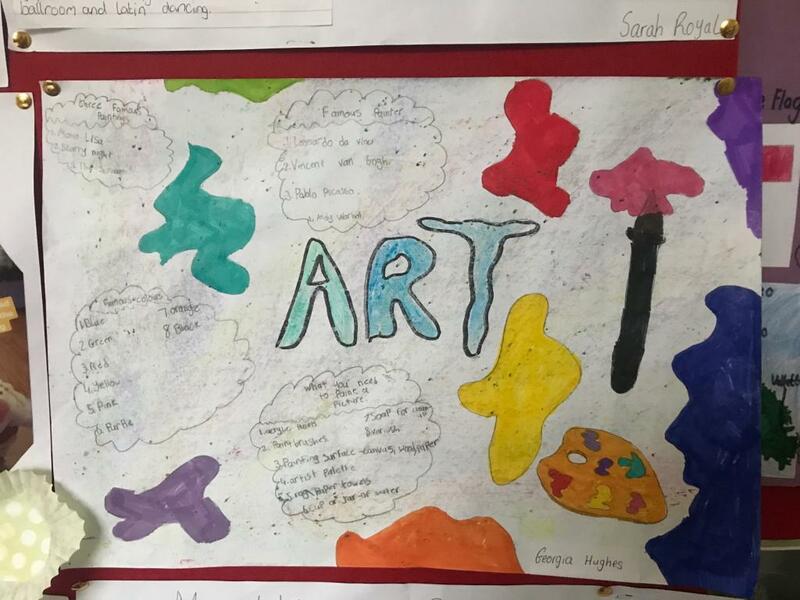 The class have since presented another project on their hobbies, created beautiful art work and are currently busy writing short stories for the write-a-book competition. 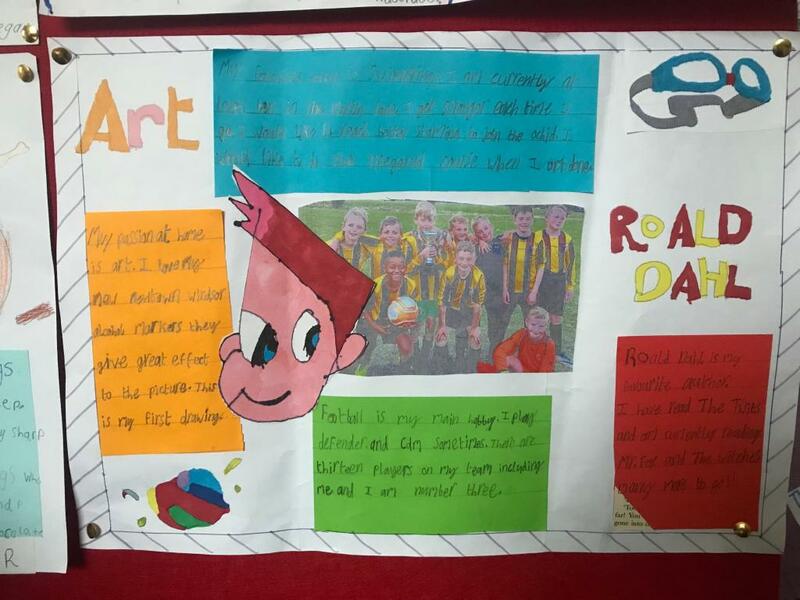 World Book Day was on the 7th of March. 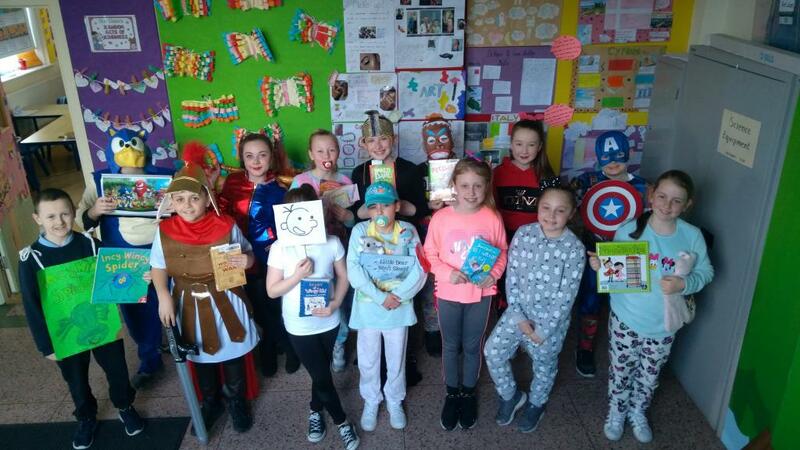 The children in 4th class were very creative and dressed up as their favourite character from their chosen book. Well done to Cain who won the prize for best costume. As a special treat, the children met an author, it was a very enjoyable day. Leading up to world book day, we decided as a class to do a ‘read-a-thon.’ The objective was to read as many books as we could. Since November, when we began the read-a-thon, our reading skills have really improved. Between us all we have read 70 books! 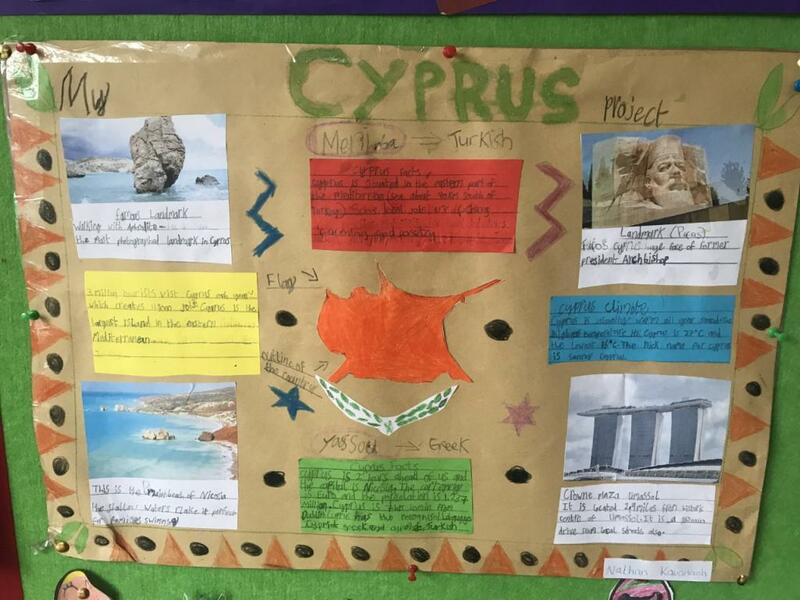 Well done to the boys and girls.